If there's one thing at Volvo Cars of Fort Washington we love more than the lineup of new and used vehicles in our Fort Washington, PA showroom, it's the excitement we get out of helping Philadelphia, Montgomery County, Bucks County and Delaware County drivers find their match. We take the time to explore the features that are important to you and our knowledgeable staff is here to answer all of your questions. But what would buying a new car be without a test drive first? 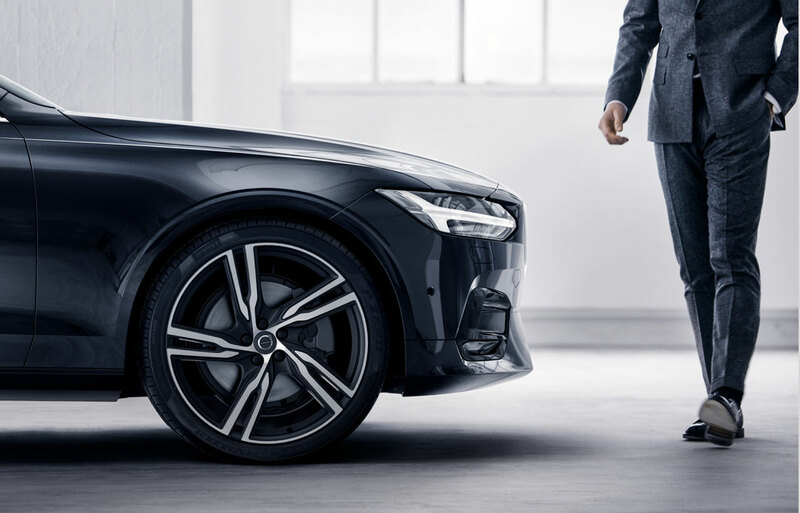 Visit Volvo Cars of Fort Washington where we'll get you in a luxury car on the Fort Washington, PA roads that is perfectly suited to your needs. 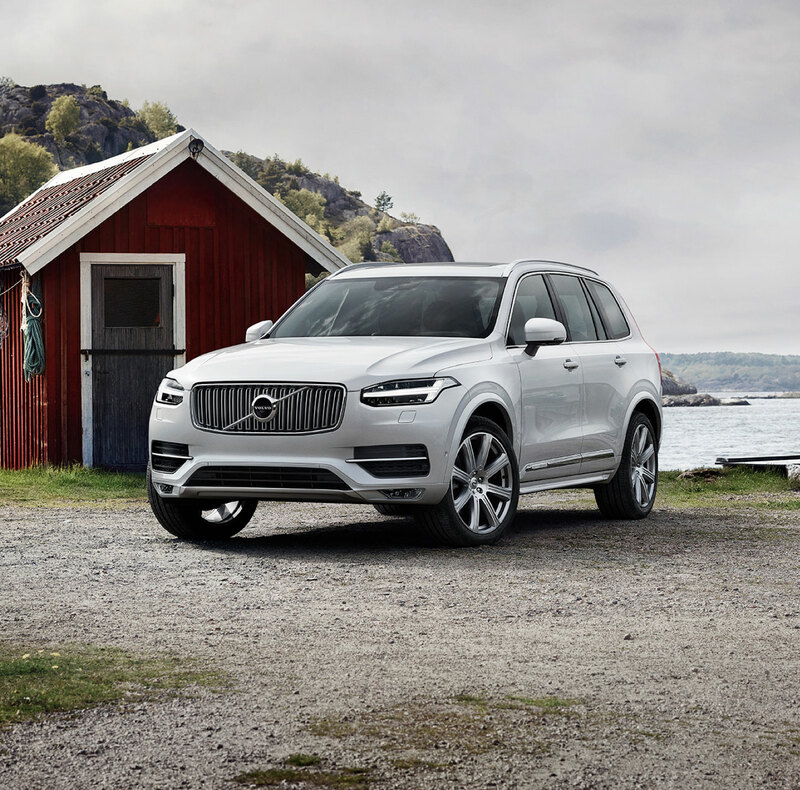 New car smell is great, and we've got a range of new 2018-2019 Volvo vehicles that will delight your senses. We think feel is really where it's at when you're dealing with a new 2018-2019 Volvo XC40, S60, V60, XC90 or XC60 from Fort Washington. That's why our sales staff is here to point you in the right direction and to assist you with the next step. After all, once you find Volvo that looks right to you, you're going to want to get behind the wheel to see if you get that new car spark. If a new Volvo from the Huntingdon Valley isn't what you had in mind, then why not take a look at our wide variety of used vehicles in Fort Washington, PA? Every one of them a gem, a complex story of previous ownership, with personality emanating from every line and curve, all at very affordable prices. If you're still concerned about payments, our skilled financial team will help you secure a Volvo lease or car loan from Fort Washington that can fit nearly any budget. Our friendly staff is well-versed in helping drivers of all financial abilities discover the best car loan and lease options available. Whether you're a first time car-buyer, or you have years of experience under your belt, Volvo Cars of Fort Washington can help all Philadelphia, Norristown, Blue Bell, and Bryn Mawr, PA, drivers achieve the ideal auto financing options. That means you can focus on what's really important: that shiny new or pre-owned vehicle from Fort Washington, PA.
Of course, our team doesn't stop to rest once the sale is over. Instead, we put our Volvo parts and service experts to work for you! Whether you're a D-I-Y enthusiast who's looking for that hard-to-find part or you want to drop your car off at our center for auto service in Fort Washington and have the work done for you, we're here to lend a hand. Volvo Cars of Fort Washington doesn't expect you to simply take our word that we offer excellent service, however. Sometimes, seeing truly is believing. That's why we invite you to visit us at 115 North Bethlehem Pike, in Fort Washington, PA at your earliest convenience.